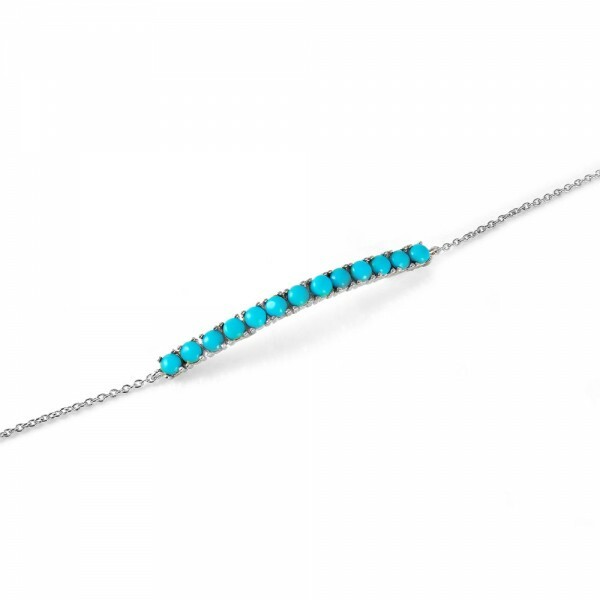 This minimal bar bracelet features 13 beautiful turquoise stones. 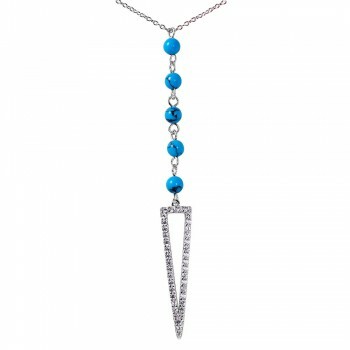 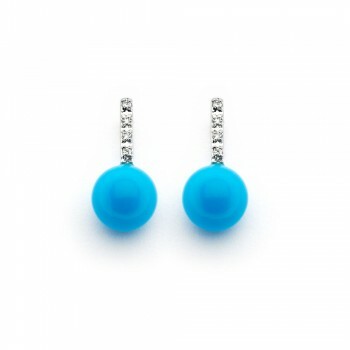 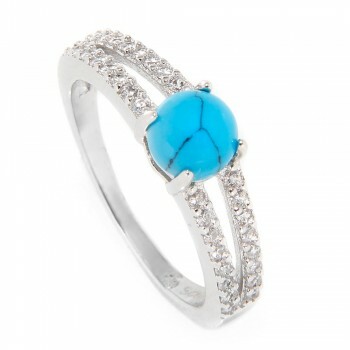 The turquoise stone is a symbol of strength and protection. The turquoise is also soothing to the touch and healing to the eye. 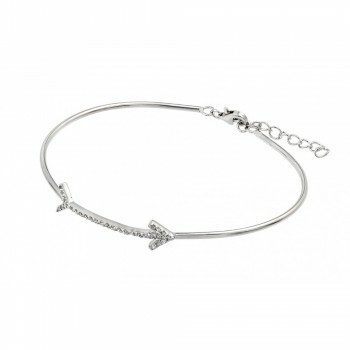 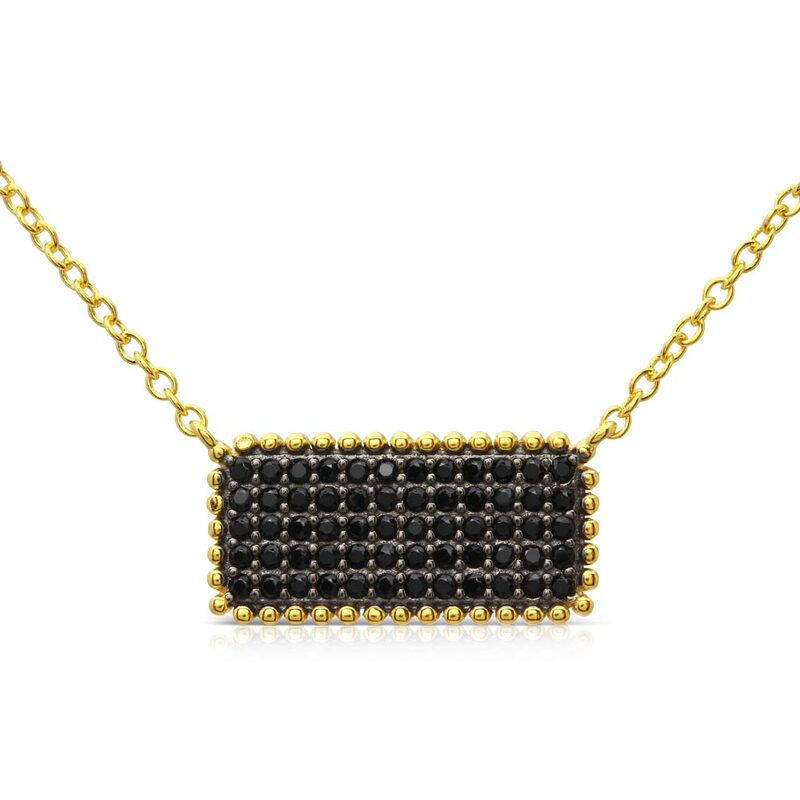 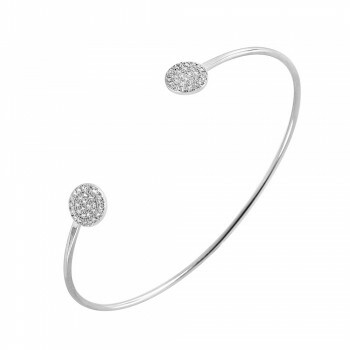 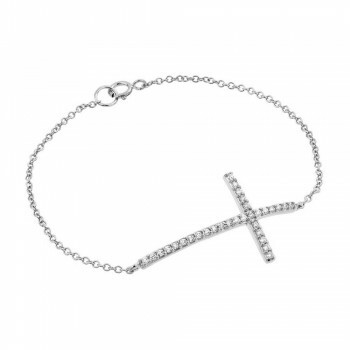 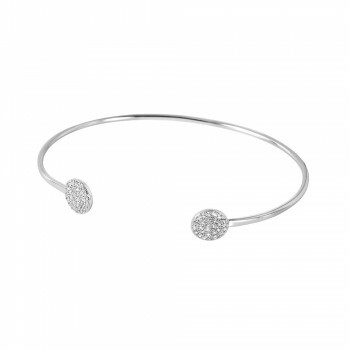 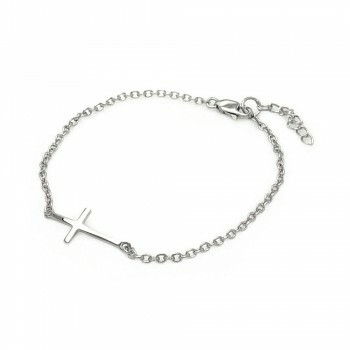 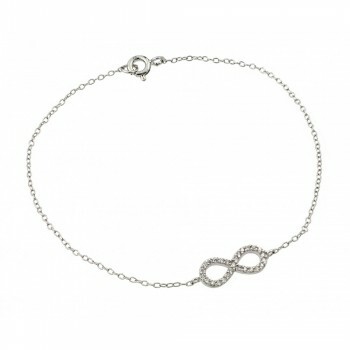 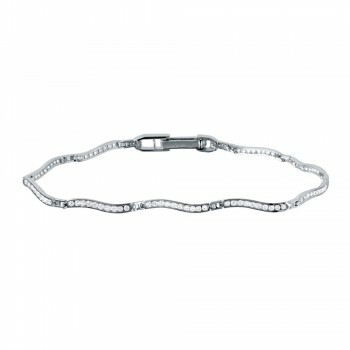 This simple yet stunning bracelet is perfect for everyday wear. 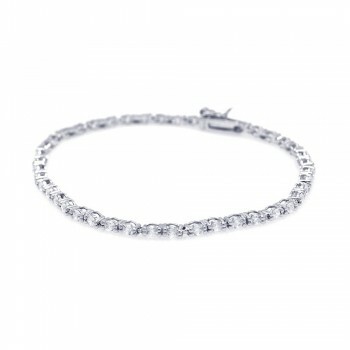 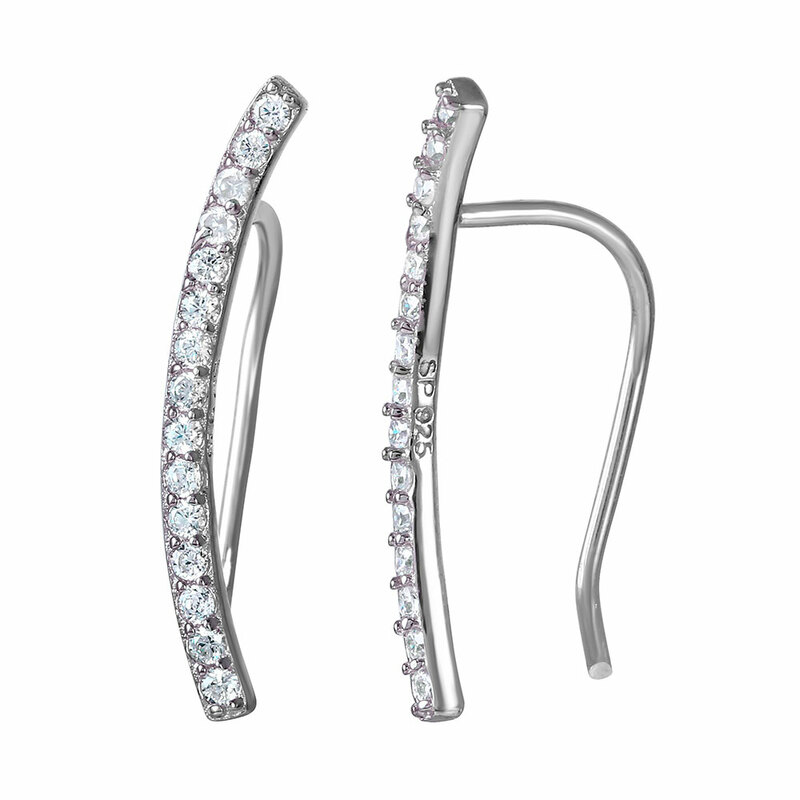 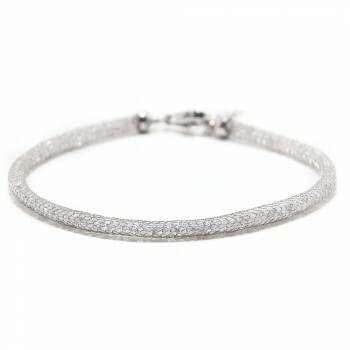 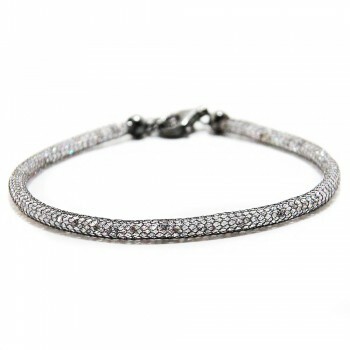 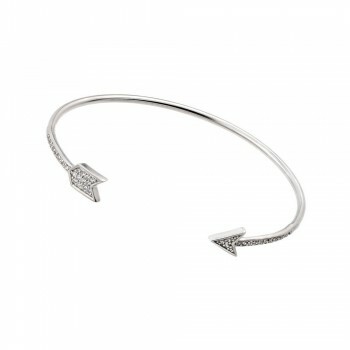 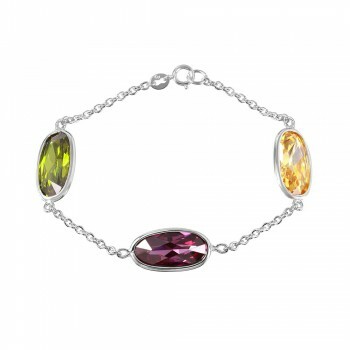 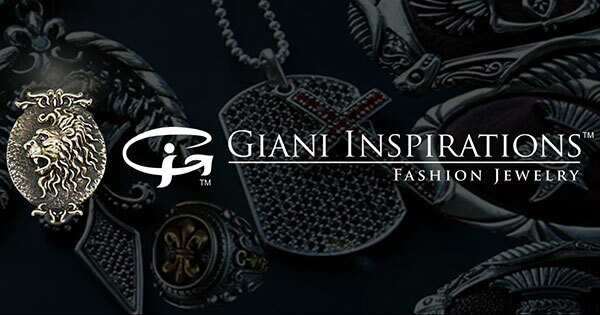 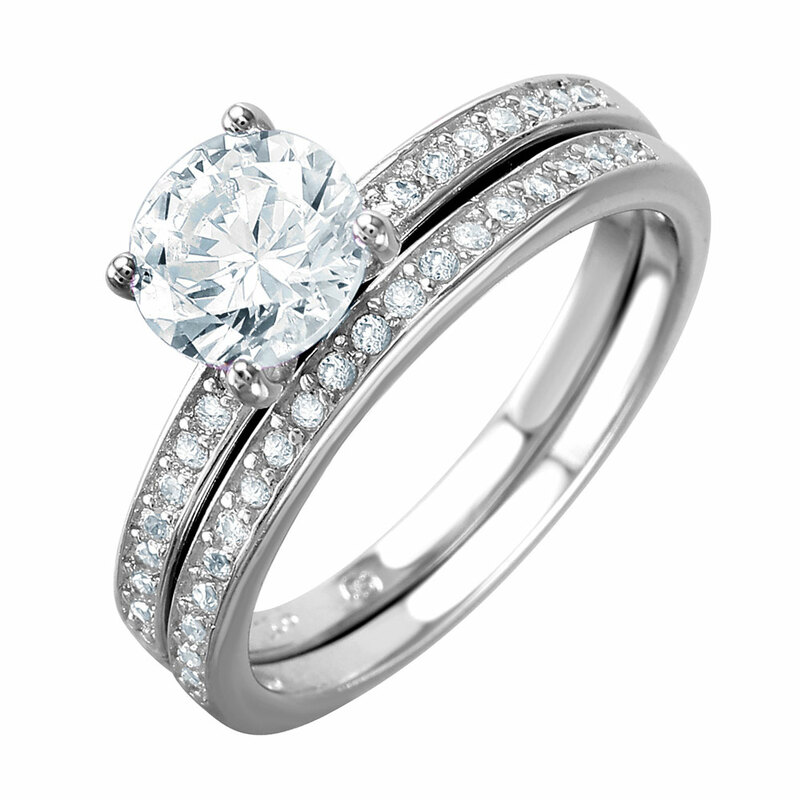 The elegant design of this bracelet makes it classy and timeless. 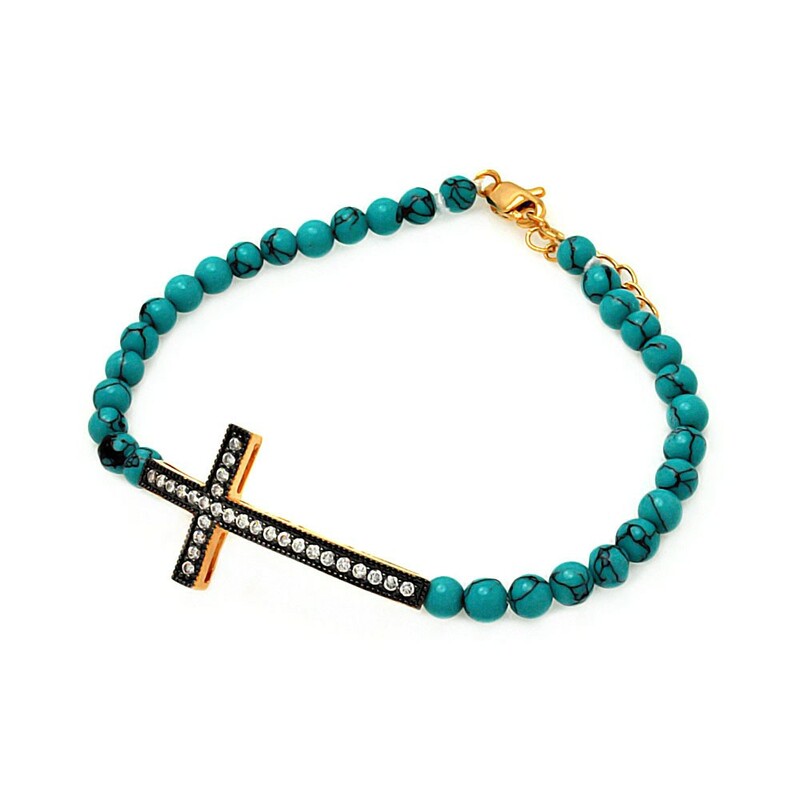 Pair this bracelet with a watch or other turquoise jewelry for a cohesive look. 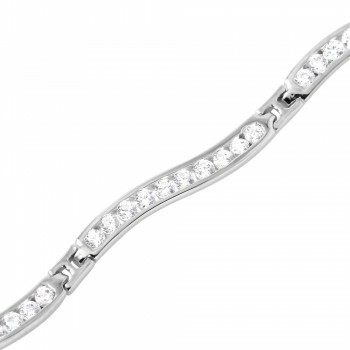 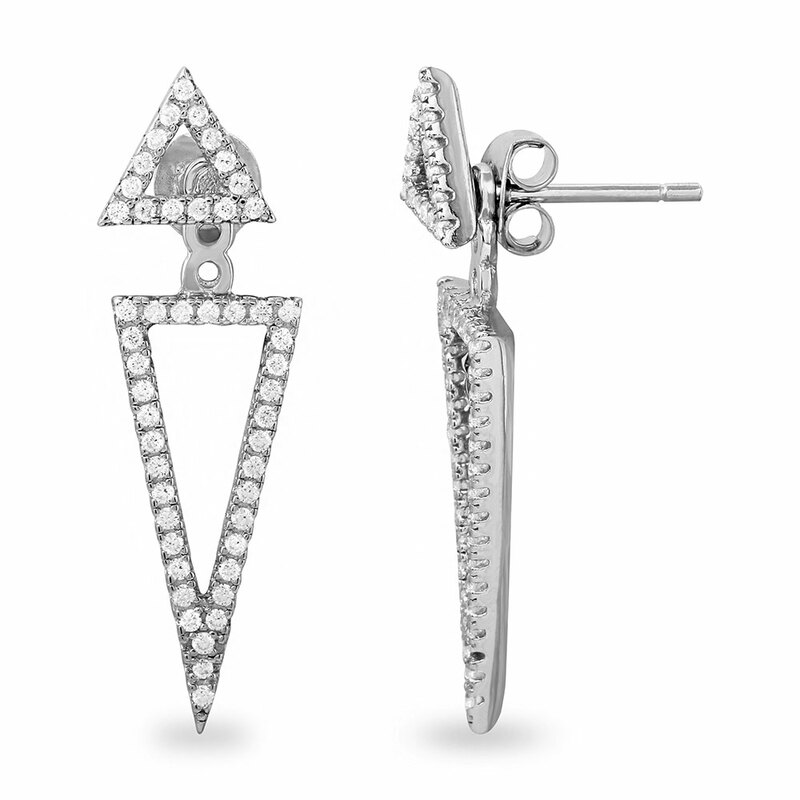 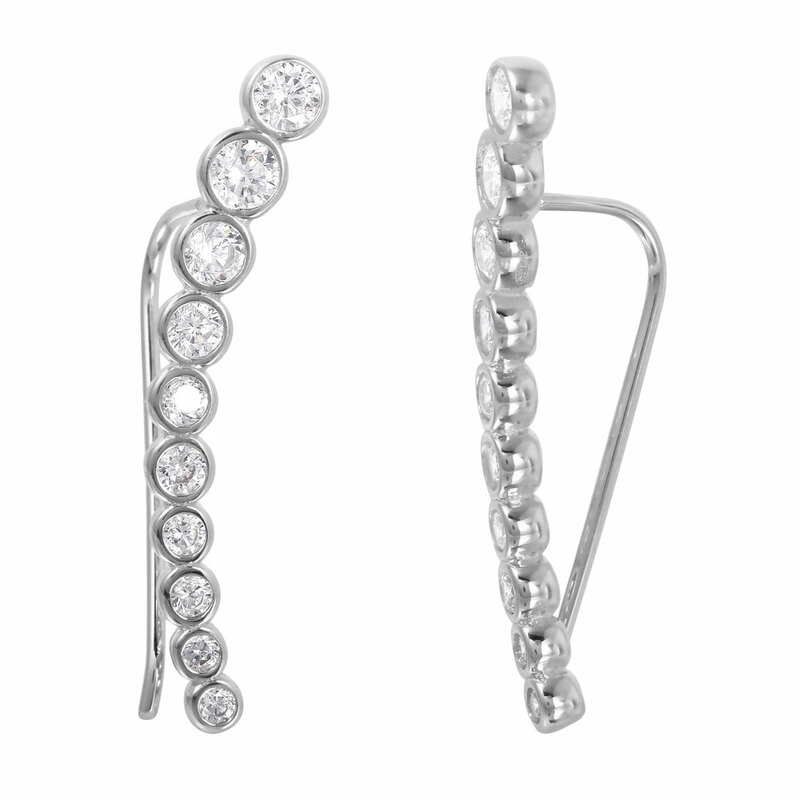 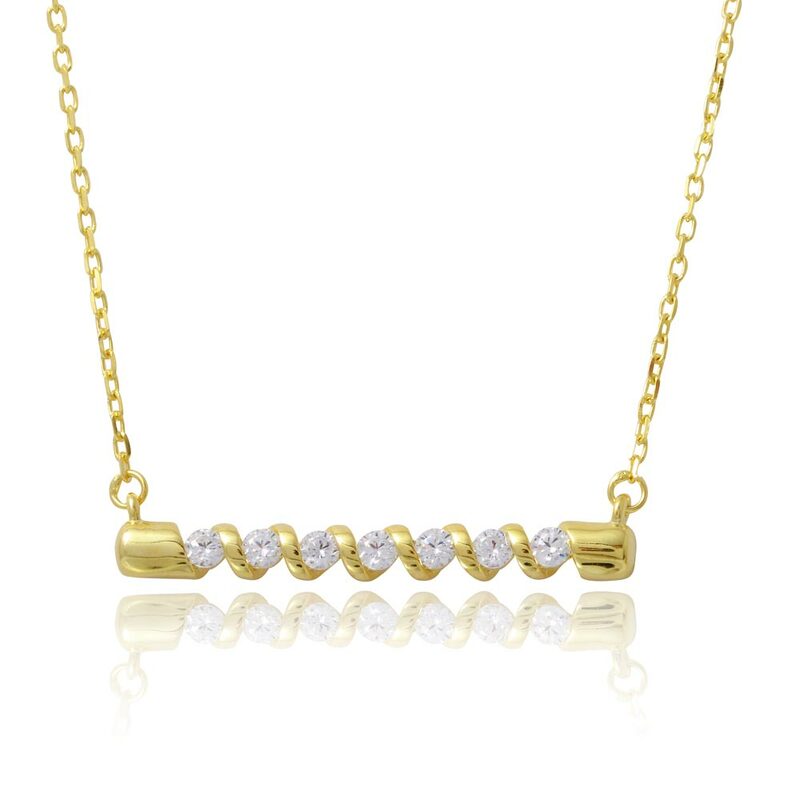 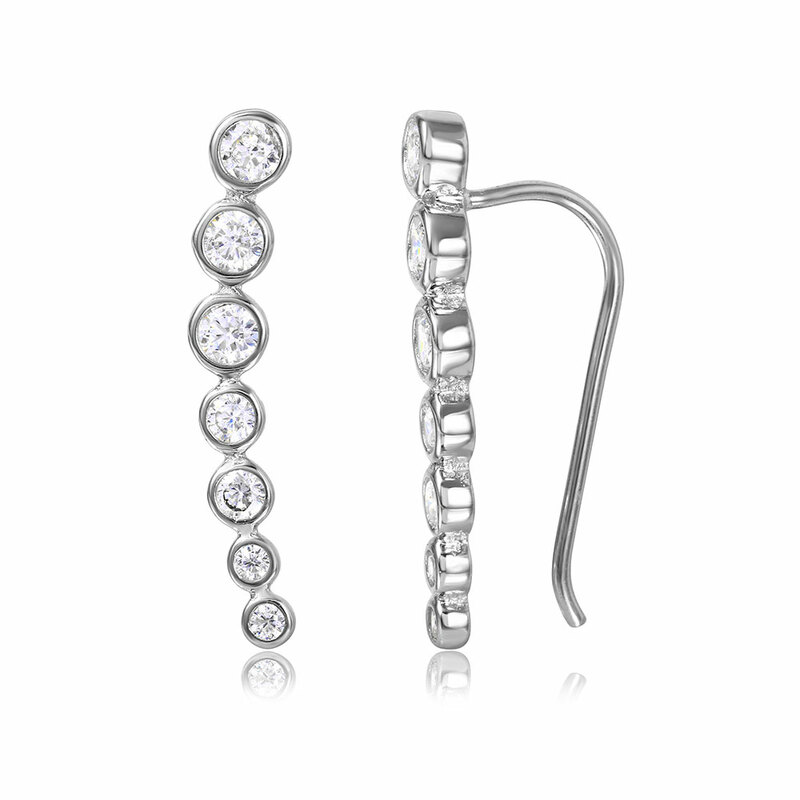 The bar is slightly curved for a comfortable fit. 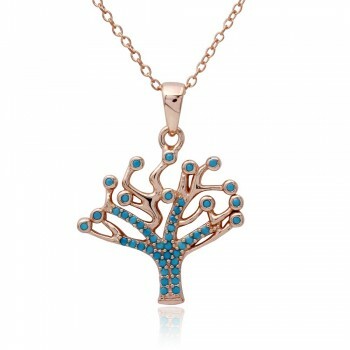 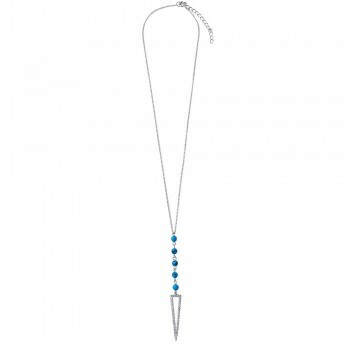 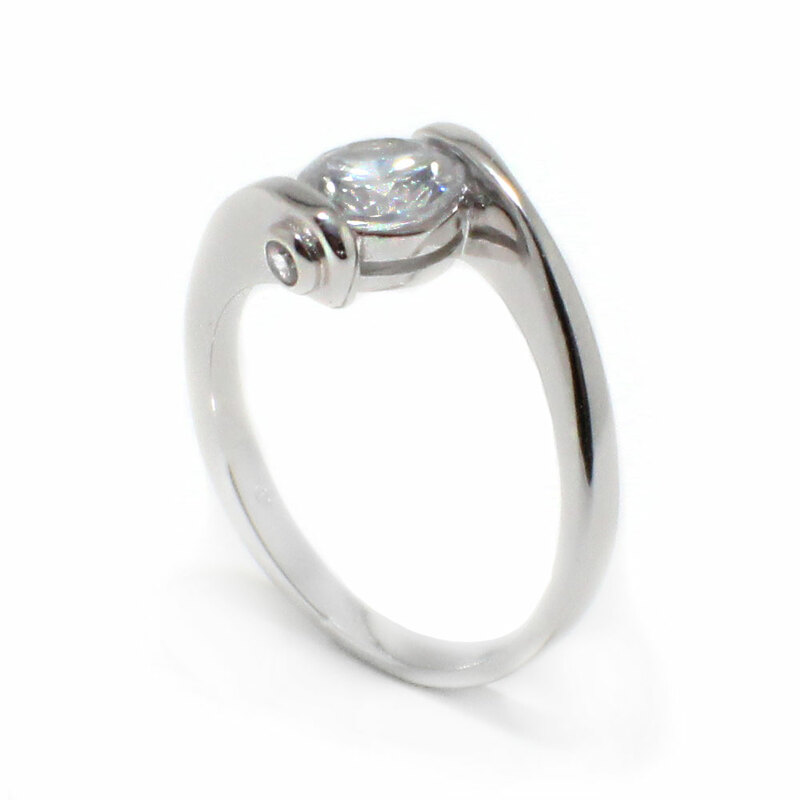 Each turquoise stone measures 2mm in diameter. 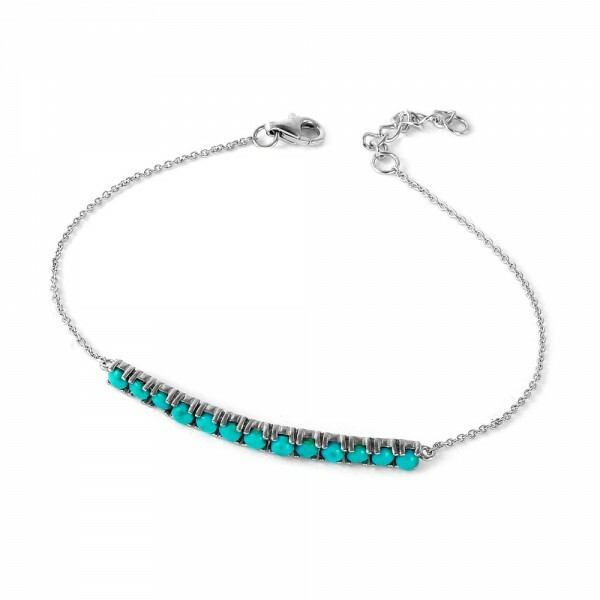 The turquoise bar bracelet is flattering on all skin tones. 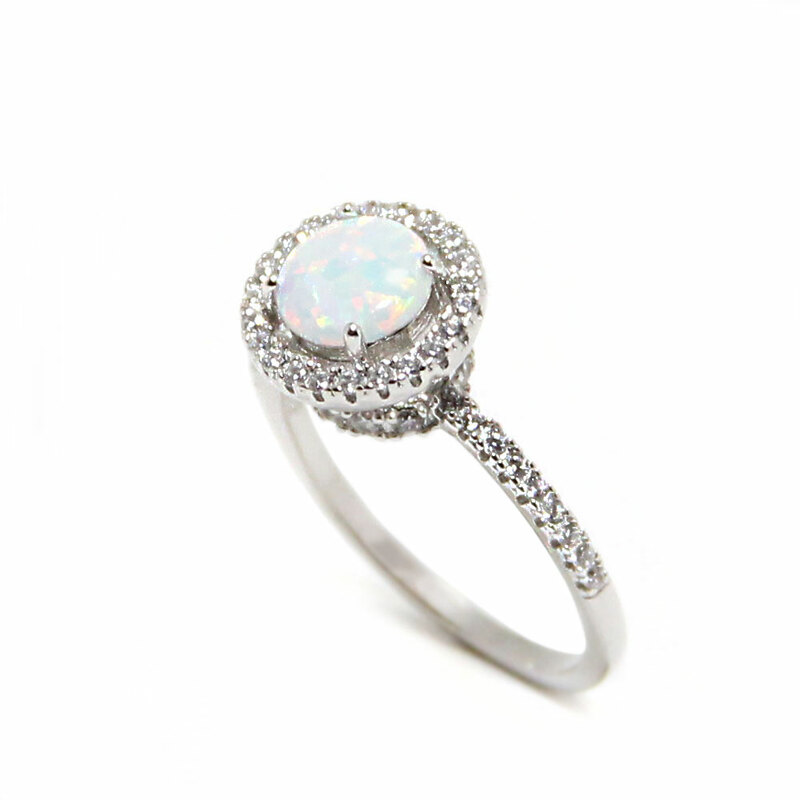 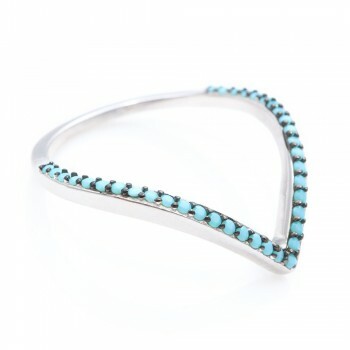 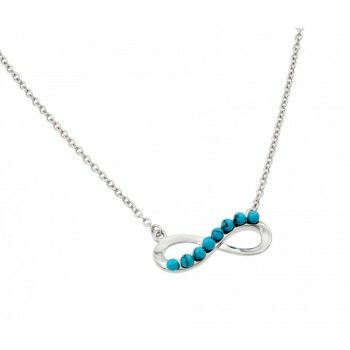 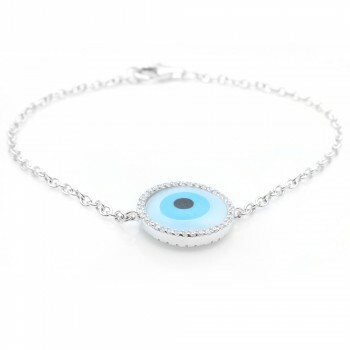 Pair this bracelet with our turquoise ring for a stunning statement.